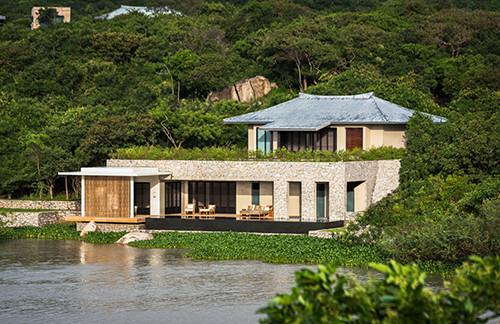 With unique architectures friendly to nature and first-class services, many luxury resorts in Vietnam have won international prestigious awards. Laguna Lang Co Central Vietnam includes three resorts namely Angsana Lang Co, Banyan Tree Lang Co and Laguna Park Townhouses. 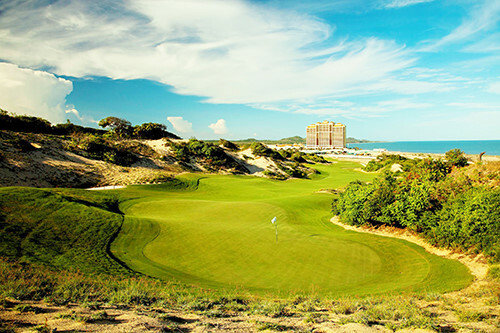 Laguna Lang Co wins several international awards including Top 10 Best Golf Resorts in Asia, Best Golf Resort International –Asia 2015. 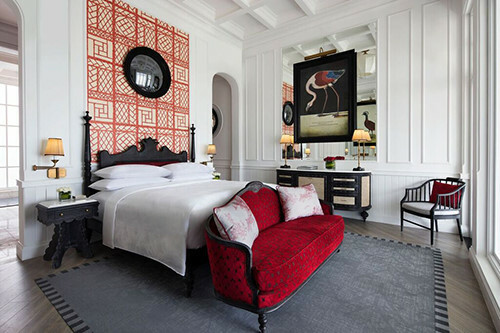 The room rates range between VNDVND3.42 million and VND29.65 million per night. 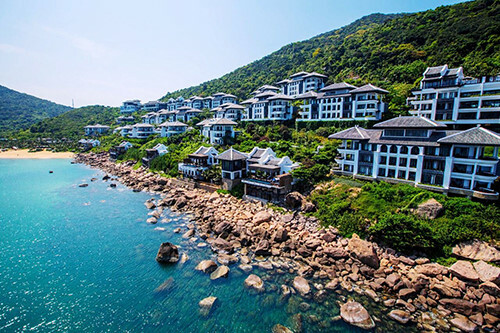 InterContinental Danang Sun Peninsula Resort consecutively won Asia’s Leading Luxury Resort by World Travel Awards (WTA) from 2014 to 2017. HARNN Heritage Spa, InterContinental Danang also received World Luxury Spa Awards 2017. 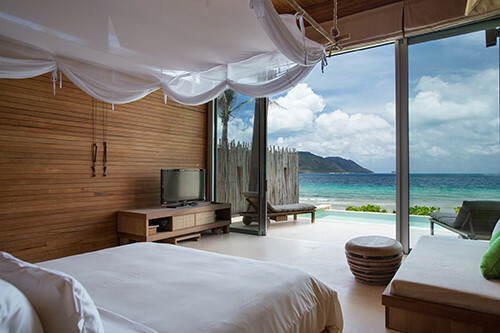 Hotel rooms are priced at between VND9.5 million and VND108 million per night. 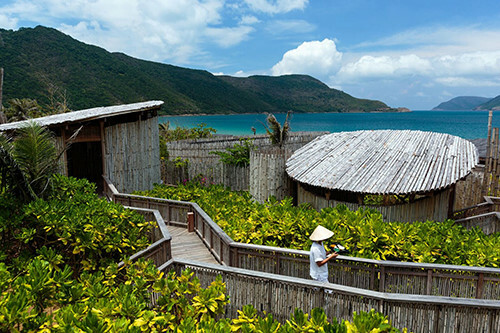 Amanoi Resort is located in Nam Nui Chua National Park and Vinh Hy Bay. 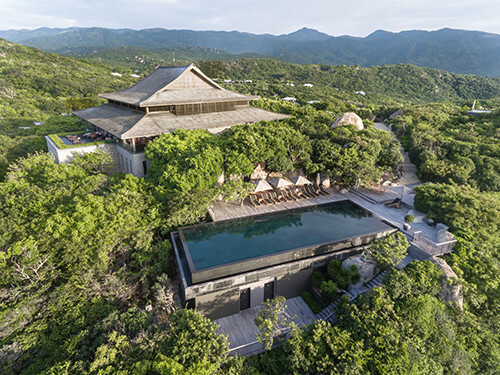 Aman Spa was also honoured the Best Resort Spa Resort in Asia and the Oceania. Room rates range between VND14 million and VND120 million per night. Grand Ho Tram Strip was voted as the World Luxury Hotel Awards 2015 by Business Destination. 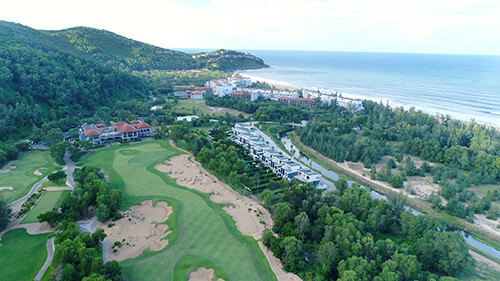 Grand Ho Tram also wins three prestigious awards namely “Luxury Beach Resort” title, “Vietnam's Best Golf Hotel”, “Asia's Best Golf Hotel”. 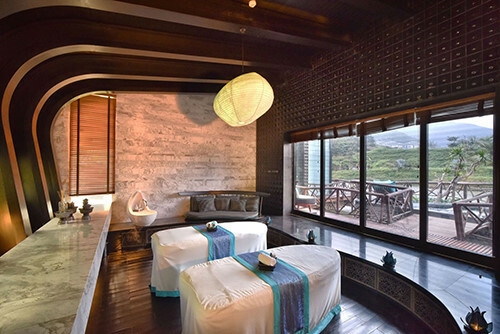 Six Senses Con Dao was crowned the first place of World's Best Eco Spa category at the World Spa Award in 2015. 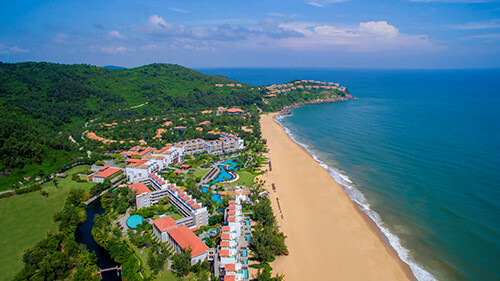 The room rates hover between VND6.3 million and VND63.59 million per night. 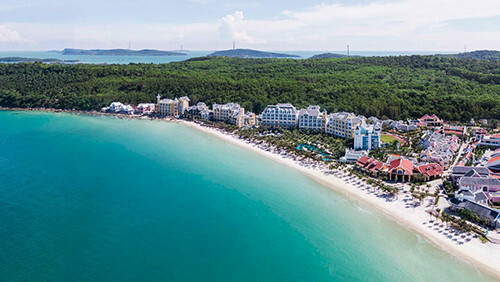 JW Marriott PhuQuoc Emerald Bay is located at Bai Khem beach in Phu Quoc island. It has been recently named the World's Best New Resort in the 2017 edition of World Travel Awards. 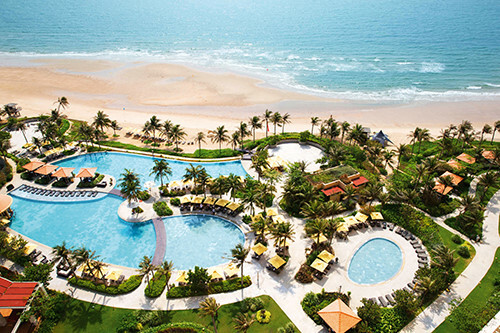 The room rates are VND6.6 million-VND15 million per night.